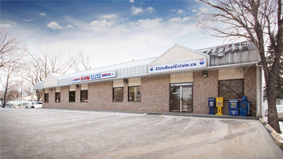 RE/MAX A TRUSTED BRAND SINCE 1973. 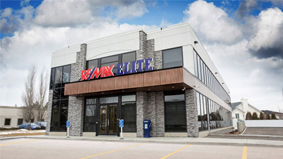 RE/MAX – now an established industry leader – celebrates its 43rd anniversary in 2016. Young in years, but mature in experience, RE/MAX Elite looks ahead to even greater development and success in its next forty years. No other company can move you like RE/MAX Elite! 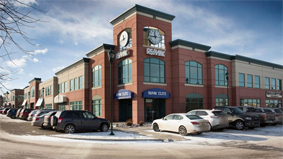 In a business environment of mergers and acquisitions, RE/MAX is the only major real estate network still owned and directed by its founders.RE/MAX commitment to its membership has led to an ever-increasing number of accolades from the business community at large, including selection of RE/MAX as the best in the business. In its annual ranking of top franchises, Entrepreneur magazine named RE/MAX the number one real estate services franchise in 2000. 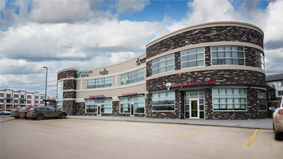 On the consumer front, Worth magazine honoured RE/MAX in both 1999 and 2000 with its prestigious “Readers’ Choice” award as the best real estate brokerage. In 1999, RE/MAX Associates were involved in more than 1 million sales transaction sides within a single year in the United States alone – an industry milestone. The audited production figures represent the most transaction sides in a single year ever recorded by any real estate network. 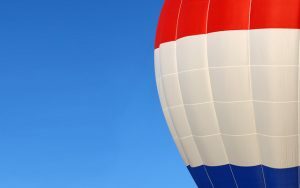 The RE/MAX network is now involved in over 2 million sales transactions per year.By offering Associates maximum commissions and maximum career freedom, RE/MAX influenced competitors to re-examine and adjust their own policies toward sales agents, thus dramatically changing the industry. As the network grew, renowned for its top producers and quality service to consumers, so did support programs, making RE/MAX a dynamic force in real estate education and technology. The organization was one of the first real estate companies to have its own proprietary television network and one of the first in the industry to develop a site on the World Wide Web.